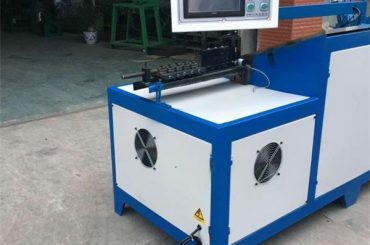 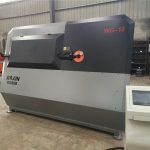 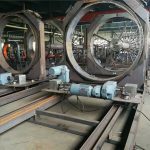 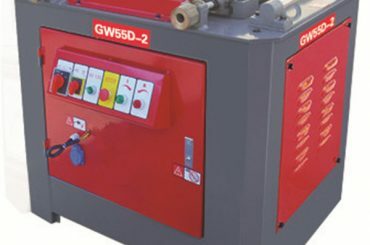 Automatic Cage Welding Machines are designed as unit construction systems which enables our customers to be flexible in considering the individual interests and requirements. 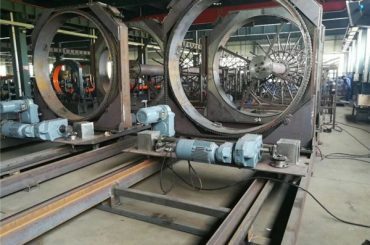 A special version of the Automatic Cage Welding Machine producing polygonal reinforcement cages also sells very well. 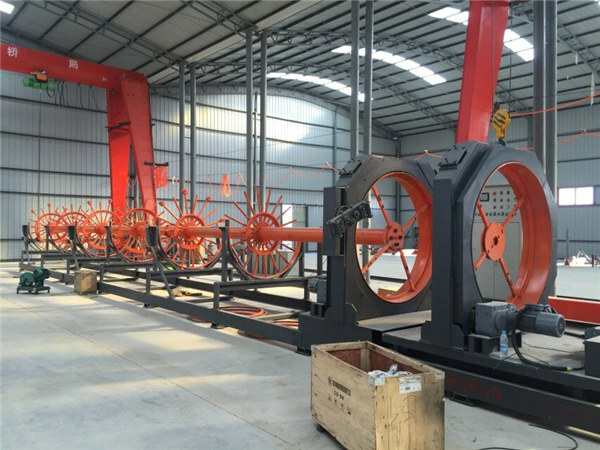 With this machine, reinforcement cages for pillars and supporting beams can be manufactured as well as reinforced concrete elements, foundation piles etc. 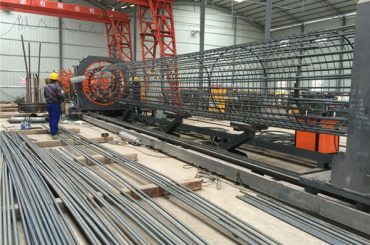 1500mm pile cage: two classes, can process 300-400 meters /day,(about 20 tons). 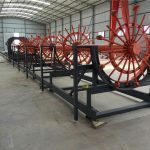 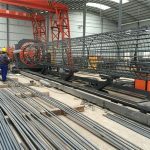 The efficiency of making pile cage is related to the quantity of the longitudinal rebars, the diameter of the cage, the coil spacing and the skill of workers. 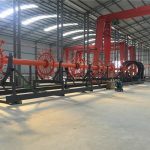 According to actual requirements, the design of pile cage will be different (such as the quantity or diameter of longitudinal rebar), it’s adaptable to different engineering needs by changing the template and the catheter.